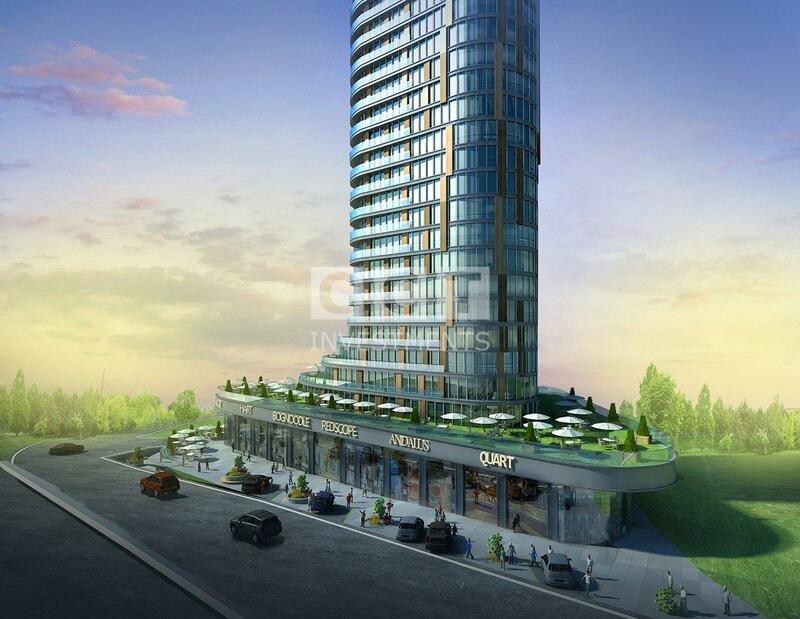 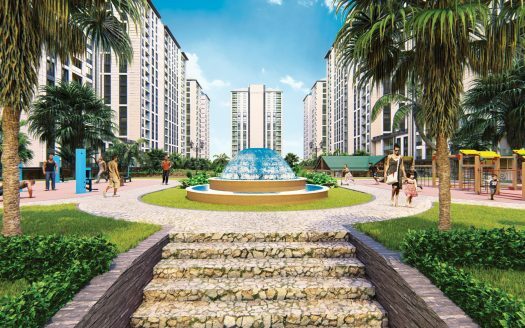 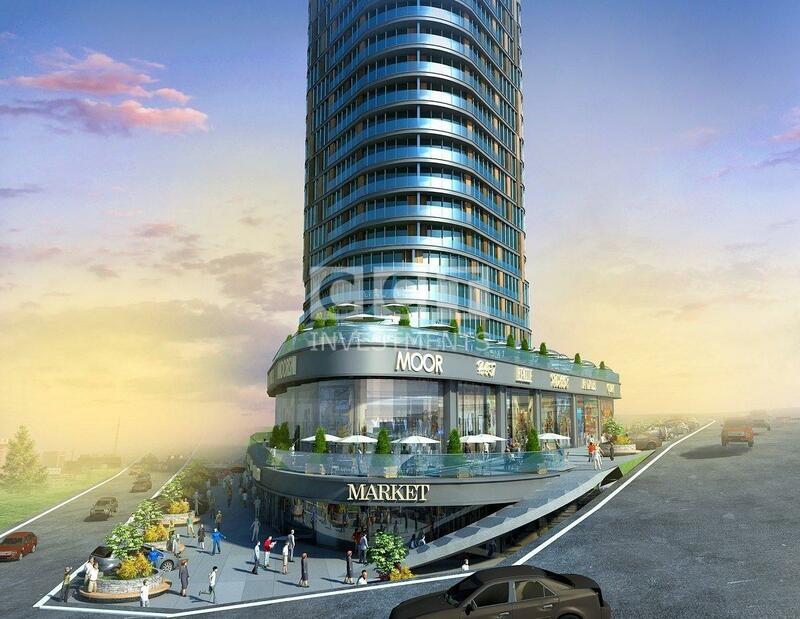 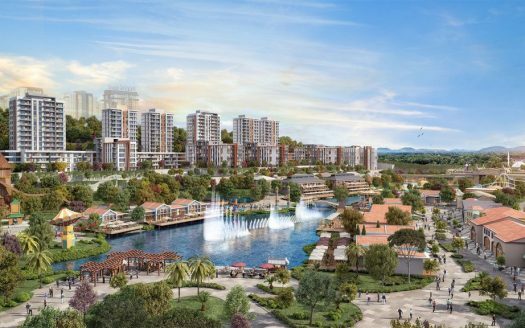 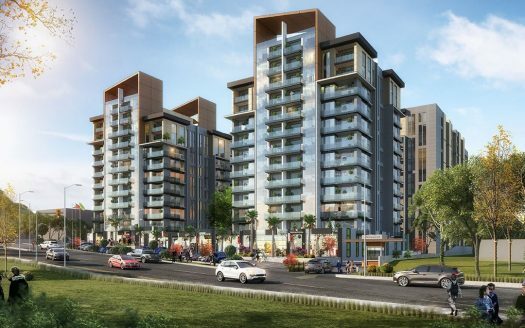 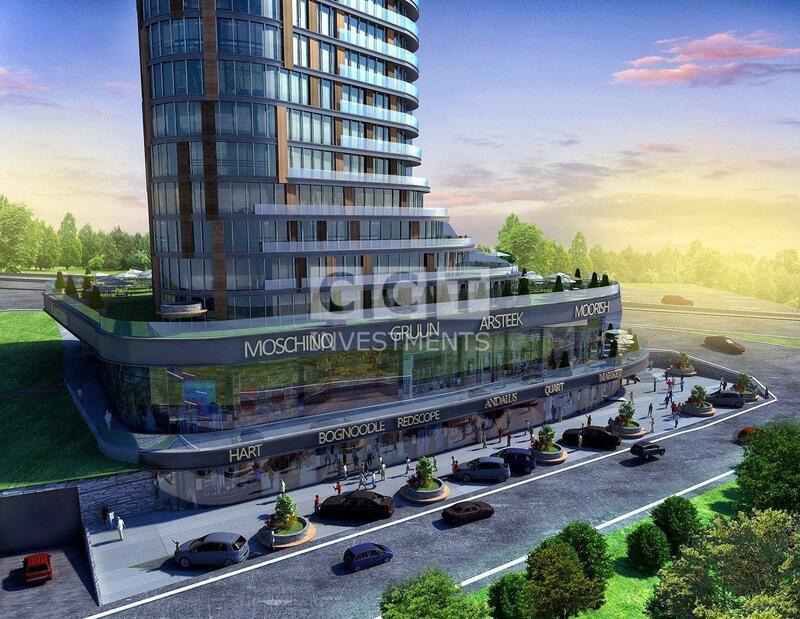 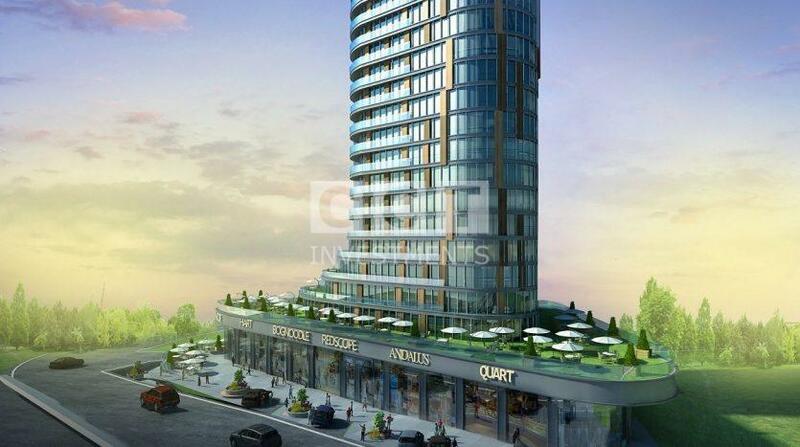 A perfect project for those where the dreams have no limits is now rising at Esenyurt, right at the connection of E-5 & TEM Highways and Istanbul’s highest investment potential area. 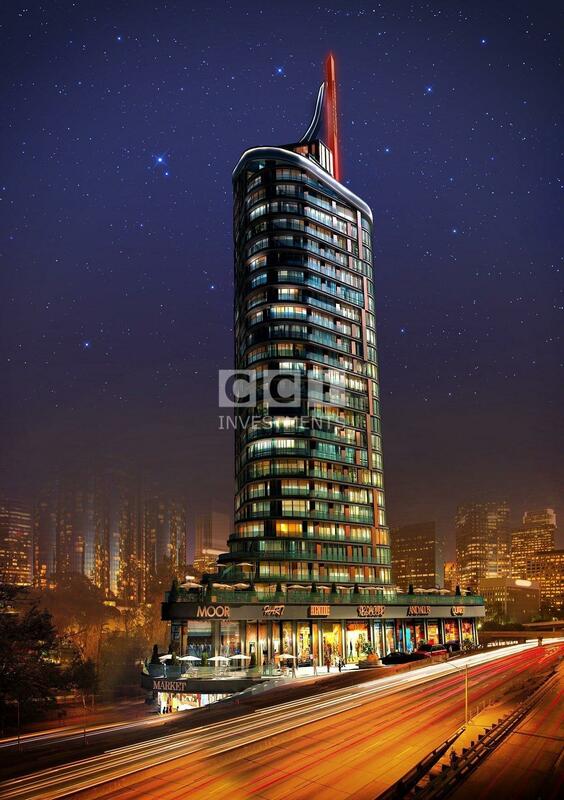 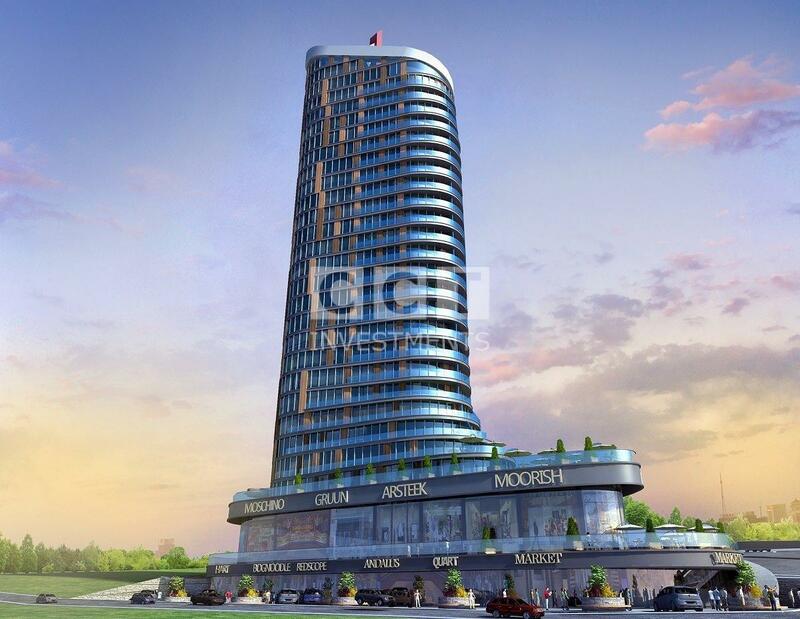 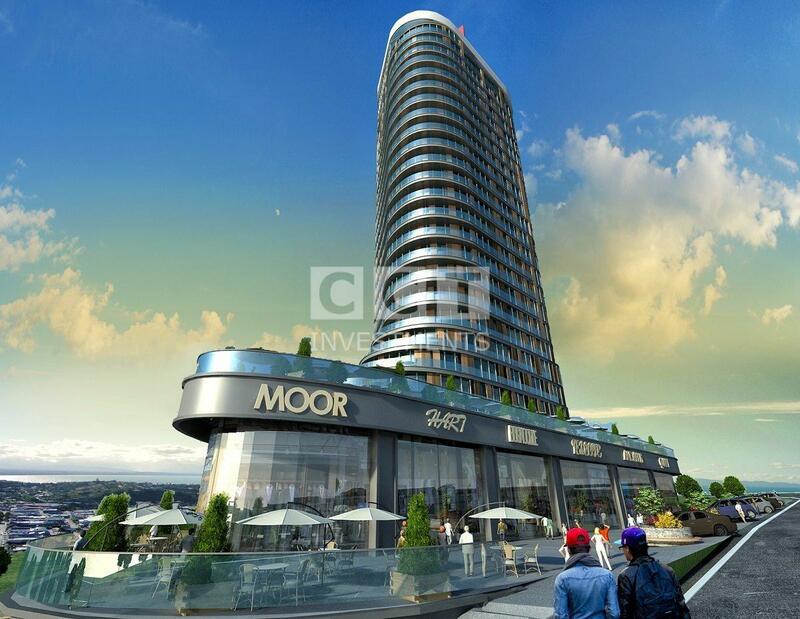 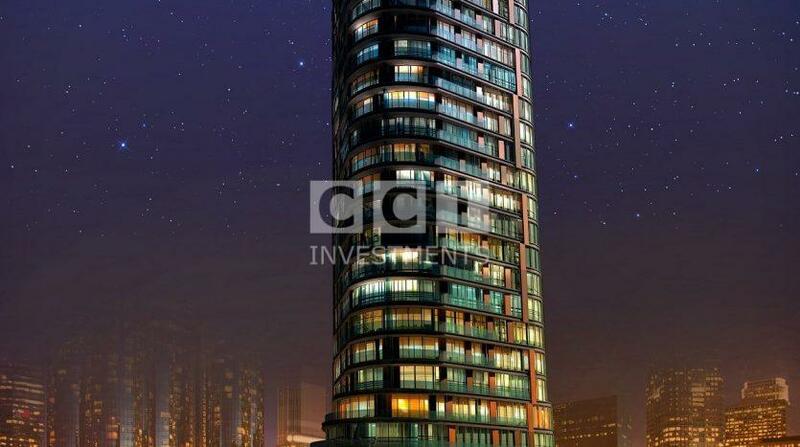 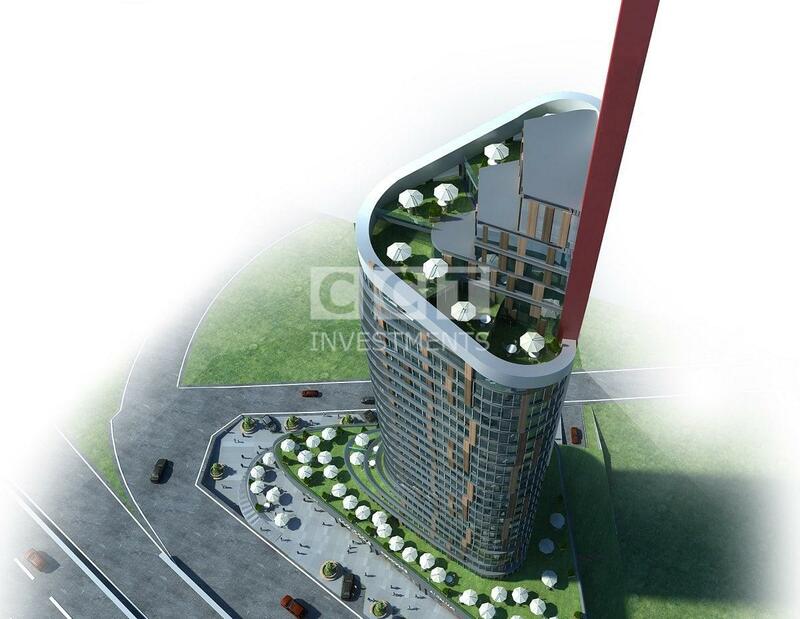 CCT 219 is a single block upon 25.375 square meters construction area and 31 floors, consisting of 205 Residential units and 21 Commercial units. 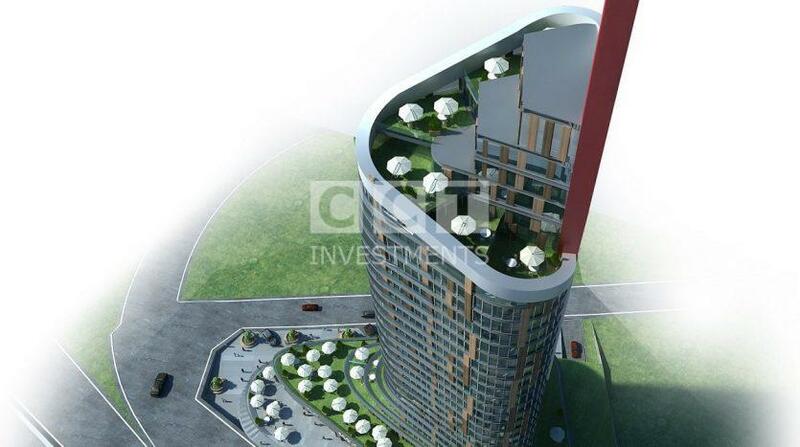 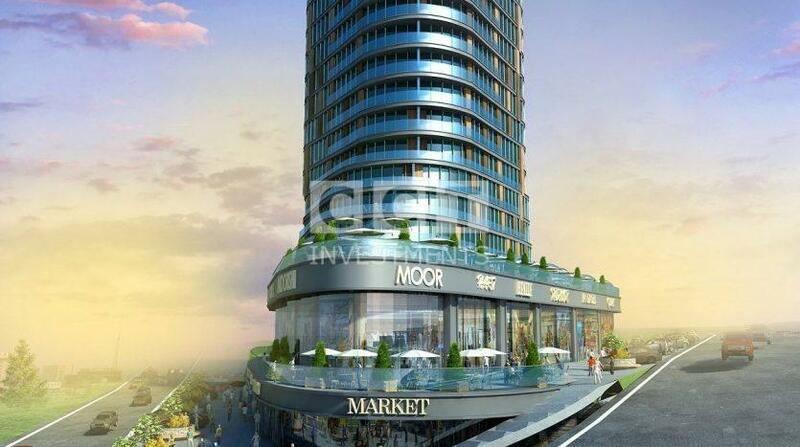 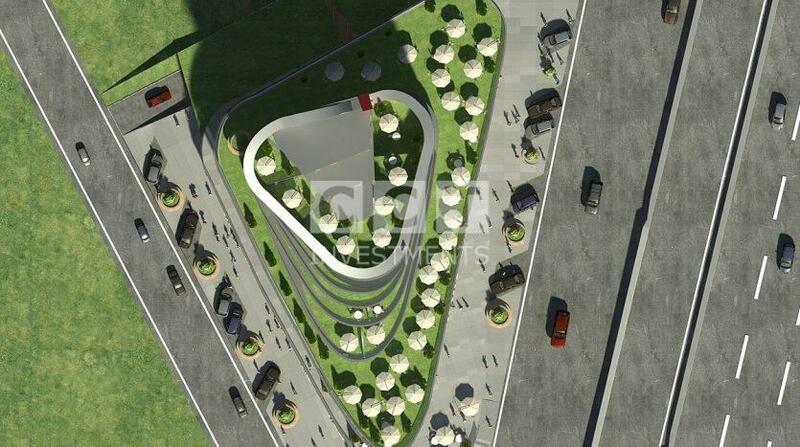 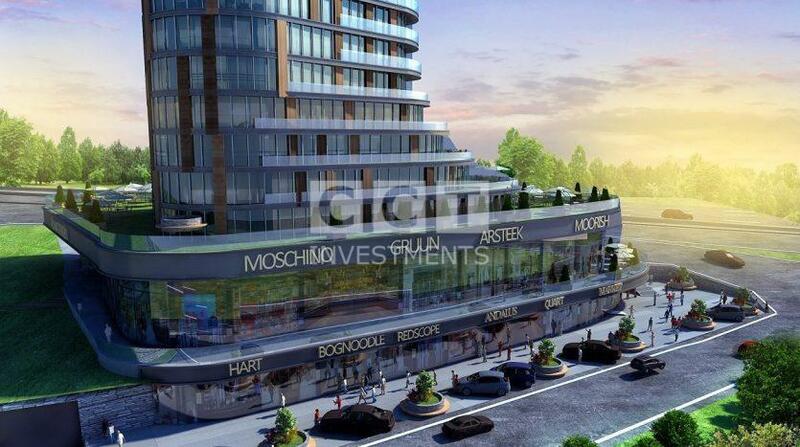 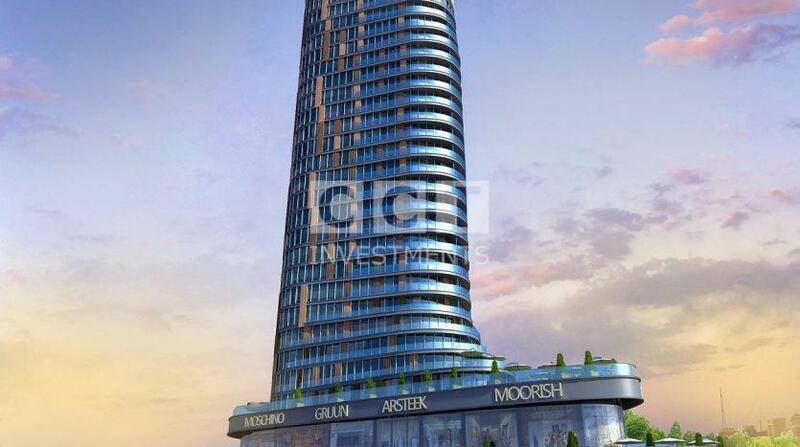 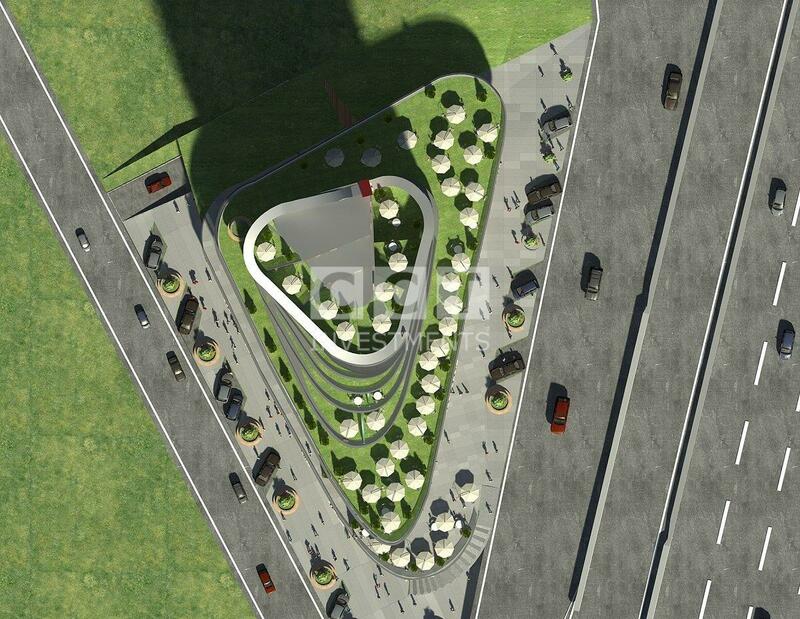 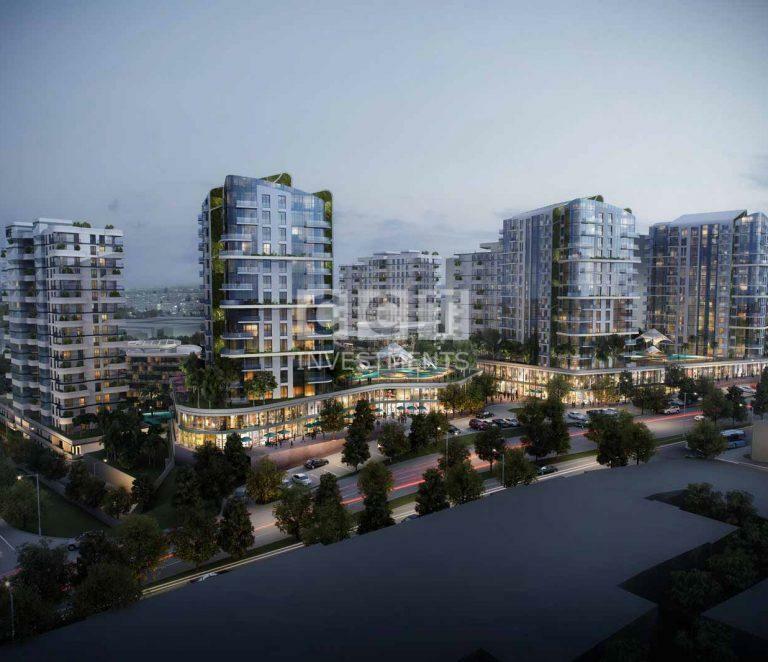 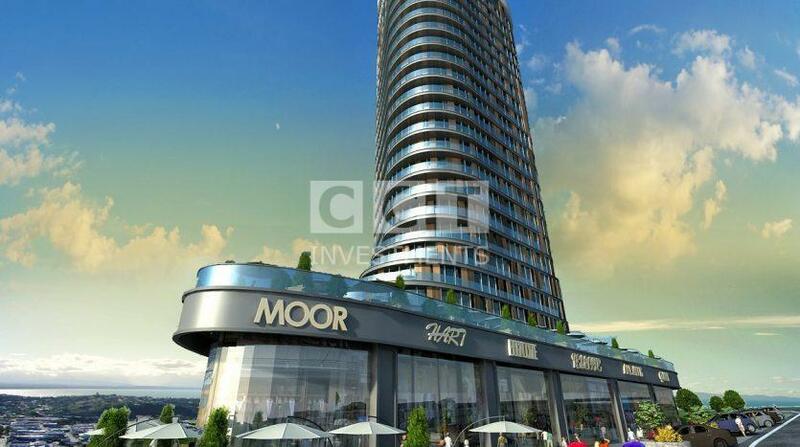 There are 1+0 studios, 1+1 and 2+1 apartments and offices options at varying field area between 46-130 m2.